TORONTO (Ontario) Thursday, February 13, 2014 – In an early morning press conference at the opening of the Canadian International Auto Show in Toronto, the Mazda6 was declared the 2014 Canadian Car of the Year (CCOTY) by the Automobile Journalists Association of Canada (AJAC). 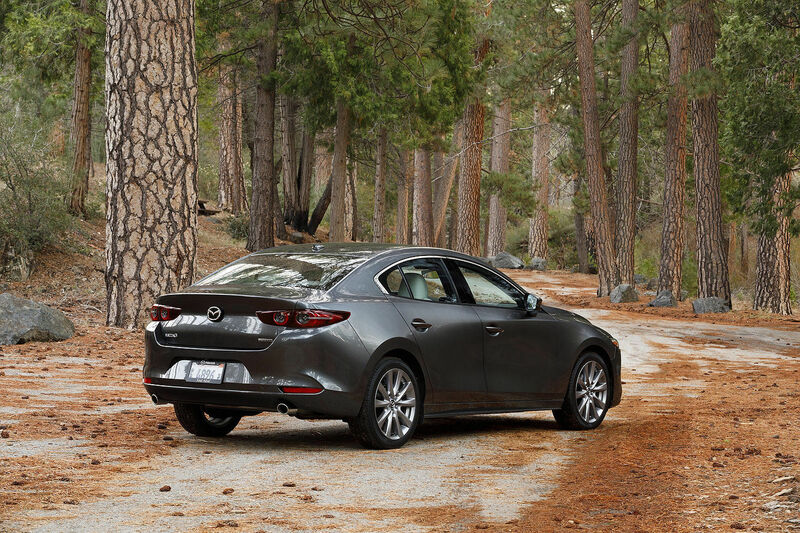 This is the second time that Mazda Canada has earned the overall Canadian Car of the Year title having previously won the title in 2004 for the Mazda3. 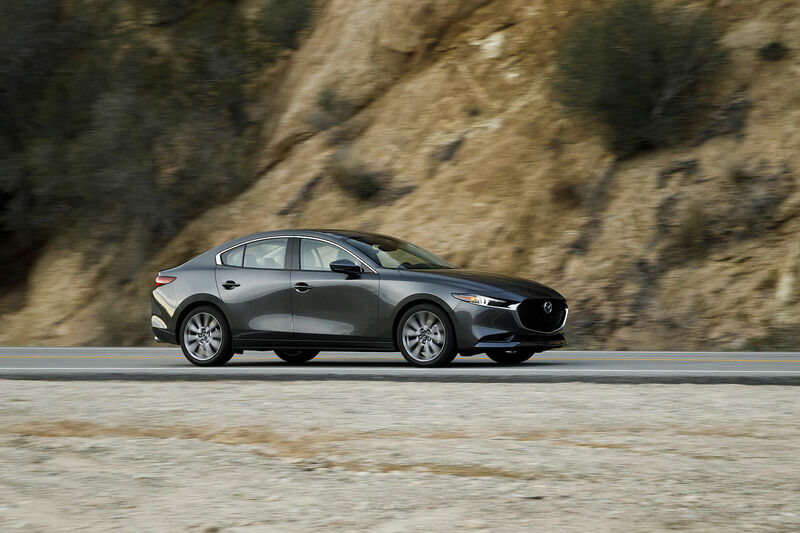 ” We are truly honoured that AJAC has named the 2014 Mazda6 as their Canadian Car of the Year – our flagship car that demonstrates the best Mazda has to offer. 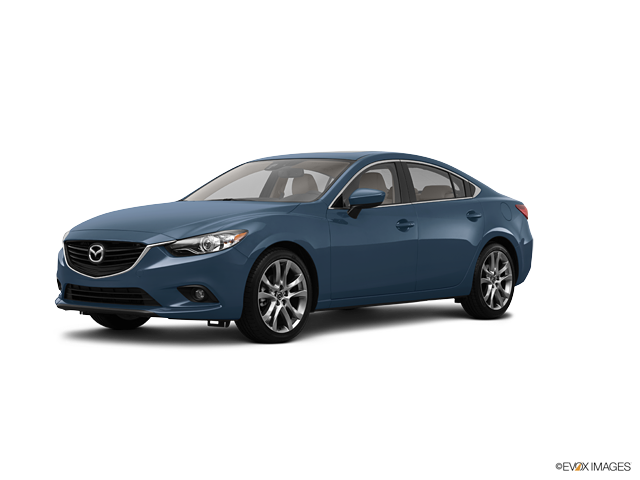 This car introduced a combination of style, safety, fuel economy, and dynamic driving into the midsize segment that has never been available before, and winning CCOTY is an overwhelming acknowledgement of that”, said Kory Koreeda, President, Mazda Canada. 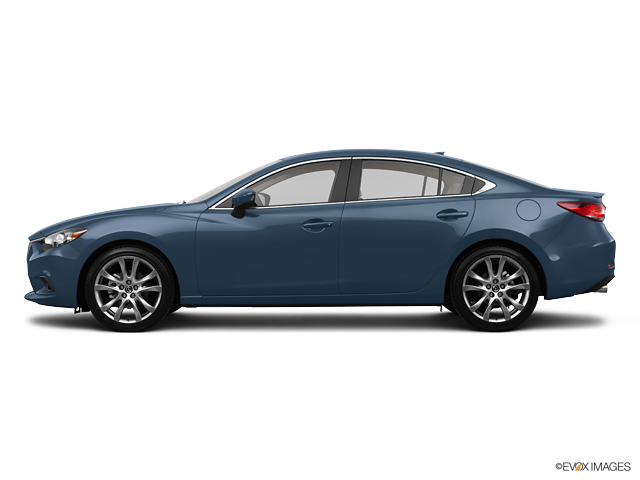 The Mazda6 was also the winner of the “Best New Family Car (over $30k)” class. Twelve category winners were eligible for the top honours of either the “Canadian Car of the Year” or “Canadian Utility Vehicle of the Year” after being announced on December 3, 2013. Mazda won three of the twelve categories while General Motors and Kia each had double wins. The other category winners were Acura, Jeep, Lexus, Infiniti, and Mercedes-Benz. The overall and category winners represent the vote results by the largest group of Canada’s best-known automotive journalists, who gathered last October in Niagara Falls, Ontario for a five-day test-drive evaluation of brand-new or significantly changed vehicle models. The event, known as “TestFest,” was hosted by the Niagara Parks Commission, and Shell Canada is the official fuel supplier. The vote results are not the personal opinion of just one journalist. Rather, they are based on a combination of objective data and evaluation by 80 journalists of 174 vehicles. Each journalist drives vehicles in a category back-to-back on the same day, under the same conditions, on closed and public roads, so as to ensure fair comparison and consumer relevance. The whole point of AJAC’s Canadian Car of the Year awards is to provide consumers with sound, comparative information on vehicles that are new to the market. Accordingly, the vote results and comparative data from the entire 2014 CCOTY awards program are posted to the AJAC website for use by consumers as a resource buying guide, at no charge, when shopping for a new vehicle. The comparative data is criteria driven and based on Canadian expertise. Are consumers aware of AJAC’s Canadian Car of the Year Awards? And does winning the Canadian Car of the Year award have any influence on a purchase decision? 1. 100% of survey respondents knew that the Honda Accord was selected as the 2013 Canadian Car of the Year by AJAC. Please follow us on Twitter @AJACanada or #testfest and on Facebook.